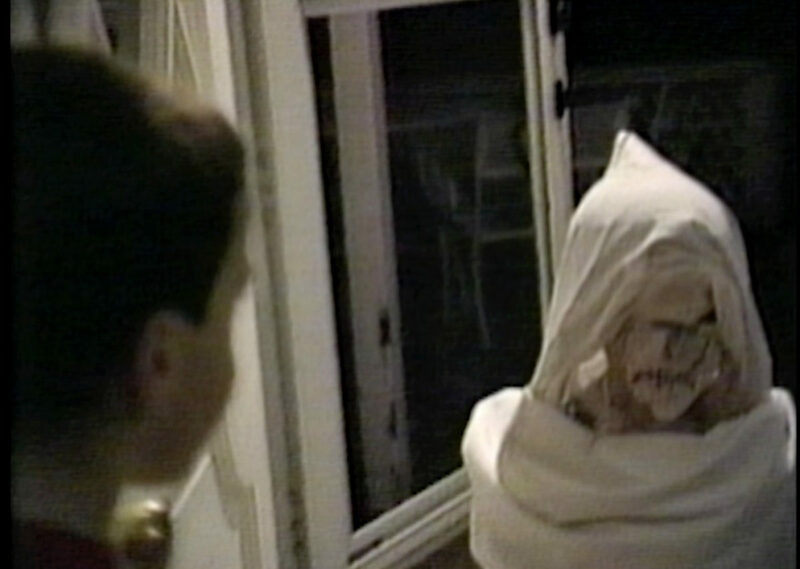 On paper, having the lead character wear a simple ghost costume for almost an entire film sounds uncomplicated. 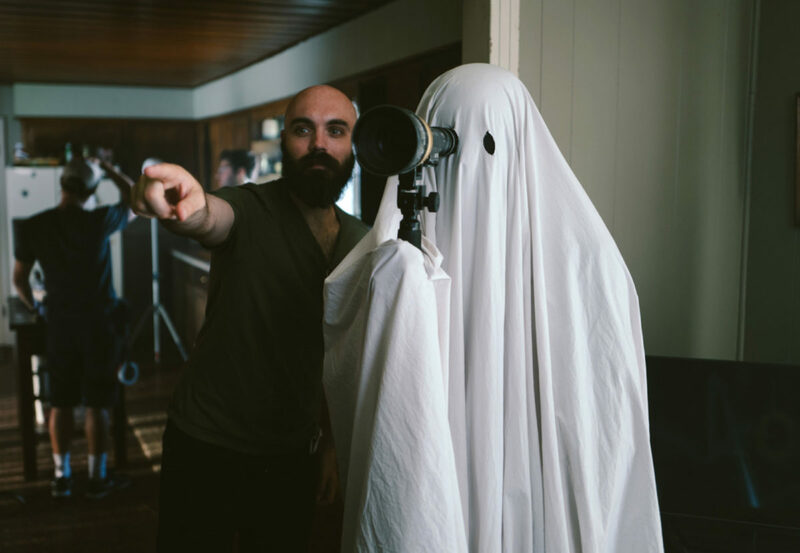 But after speaking with Annell Brodeur, costume designer of A Ghost Story, we found out that conveying subtle emotion and personality with a no-frills bed-sheet was an on-set crash course in creative problem solving. 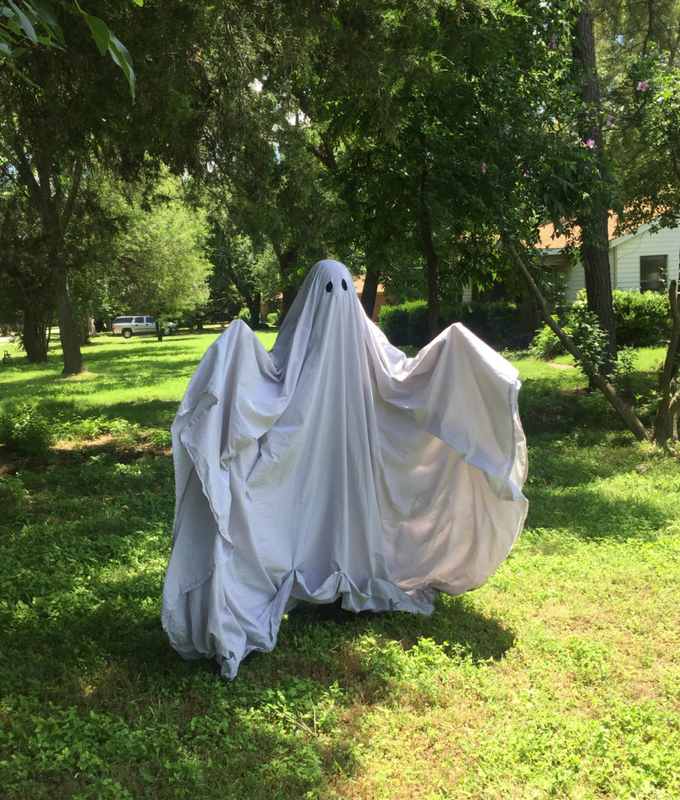 The ghost costume is an iconic image that evokes a memory or feeling in almost everyone. One of the main characters in this film, C (played by Casey Affleck), wears a ghost costume almost the entire time. As costume designer, what was it like to be tasked with constructing a garment that seems so simple? 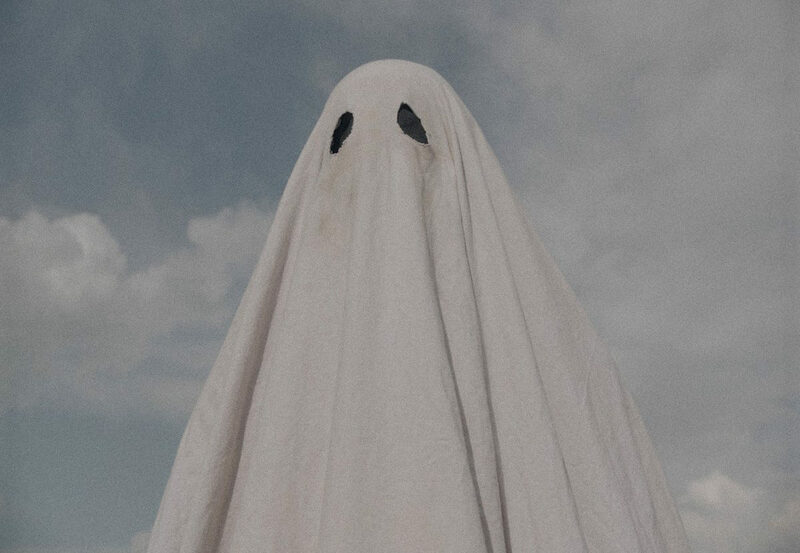 My initial thought when I first heard about the ghost was probably what everyone else thought—we'll just put a sheet over him. 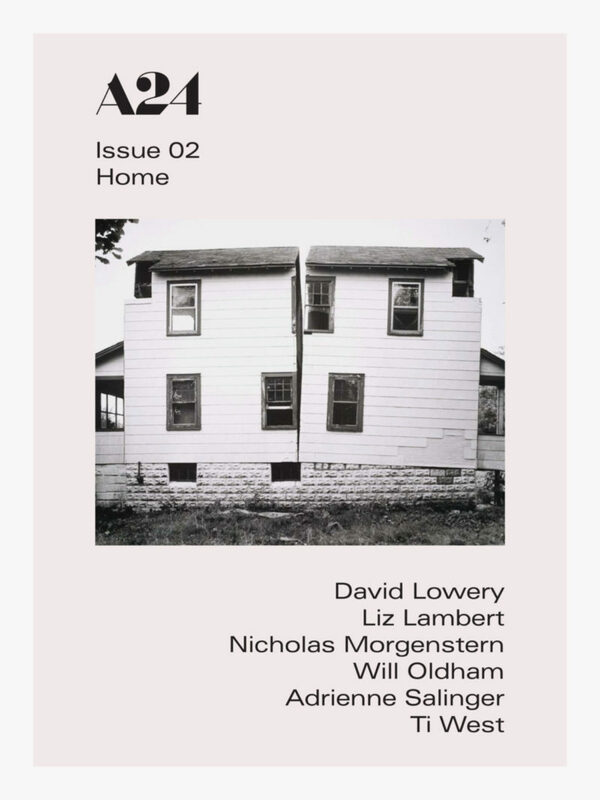 David [Lowery] wanted it just like that. He also wanted a black vacant abyss instead of seeing the eyes underneath. This magical element, which eliminated the visual presence of a corporeal form underneath, led to other challenges that we eventually solved bit by bit throughout production (the often discussed petticoats and helmet). This problem solving was all in service of this magical realism that David laid out in front of me. The goal was always to make it feel as real as possible while simultaneously ridding the silhouette of the body, namely the limbs underneath. In the film, the costume takes on a life of its own. How did you achieve that? How do you showcase a range of subtle emotions with such a simple form? He really did become his own person! We often would call Casey and “Ghosty” to set as separate people and I still refer to the costume as ‘he’ was opposed to 'it!' We talked a bit early on about how to convey emotion through the sheet. Would we have angry sheets, sad sheets, lonely sheets, etc? After some testing, we realized the eyes shouldn't be round. Instead, if they were a bit oblong and tilted towards each other at the top, he had a sort of inquisitive and sad expression that suited the tone of the character. I believe this added a lot to the way the viewer feels what the ghost is experiencing. Because there are no explicit features, whatever you as the viewer are feeling becomes what he is feeling. It was a surprising revelation to experience myself when watching the film the first time. It wasn't necessarily intentional, but is a primary reason why I think the movie is so affecting. There is something inherently goofy about a bed-sheet ghost with eye holes. But in the film, the costume never comes across as silly or cartoonish. How did you pull that off? There was an understanding amongst all of us working on the project that if we didn't handle the ghost correctly, the whole thing wouldn't work. So we spent a lot of time paying special attention to how the ghost’s face looked and how the drapes of the sheet were playing. We had a process for setting the sheet before we rolled so that the folds were consistent and maintained an elegant form. David or Andrew [Droz Palermo] would often point out when he was looking silly, and we would adjust or even lay on the ground and puppeteer the folds so that he could look around and maintain that elegance. 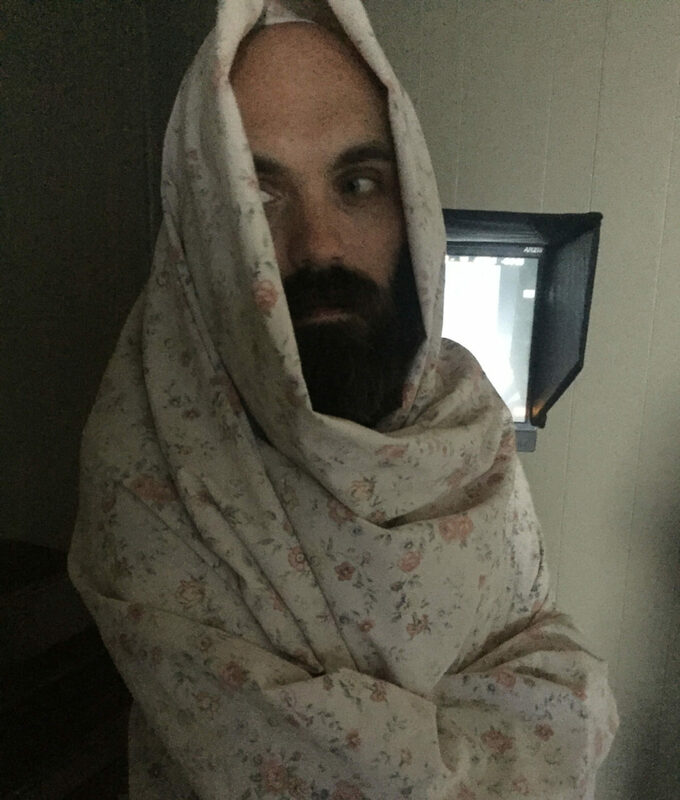 Another ghost in the film wears a floral sheet. What is the meaning behind that? The grandma ghost! Lovingly portrayed by our own director. Somehow I always saw this other ghost in the house next door as having a floral or vintage-style sheet, à la the recently dead in Beetlejuice. I feel like it gives that character a little bit of a backstory; I think she probably died beneath that sheet. What was worn under the sheet to keep its shape? I imagine a lot had to be engineered to hold it in place. I’ve heard mention of a helmet. Because David didn't want to see the eyes, we needed something to give that empty impression. We discussed it feeling endless within the sheet, so I wanted to create concave eye sockets out of a black fabric that the actor could see through. I first imagined using goggles of some sort. Soon though, I realized goggles would change the shape of the face underneath and we would eventually need an entire head to keep the new face shape smooth. So came the helmet. When we did our first camera test with a prototype sheet and helmet, we soon realized you could see legs and feet when he walked. So we used a very full petticoat and grey overskirt to fill in that space between the legs and also help keep the front edge of the sheet clear of Casey's feet as he walked. There are a few moments where you can see the underskirt through the open side of the sheet, but because the feet are hidden, you don't really notice. After the first couple of days shooting, we were having a hard time keeping his eyes from collapsing on themselves. It was taking a lot of time and energy to reset him for every take. So we used tiny stitches to attach a thin piece of grey lining around the eyes and eyebrows to hold the folds in place. This was then attached to the helmet with hooks, making the different sheets (we had four) interchangeable for one helmet. This was our last engineering discovery, but was one of the most important additions to complete the ghost. What inspired Rooney’s wardrobe? Did you design a backstory for her in your head? 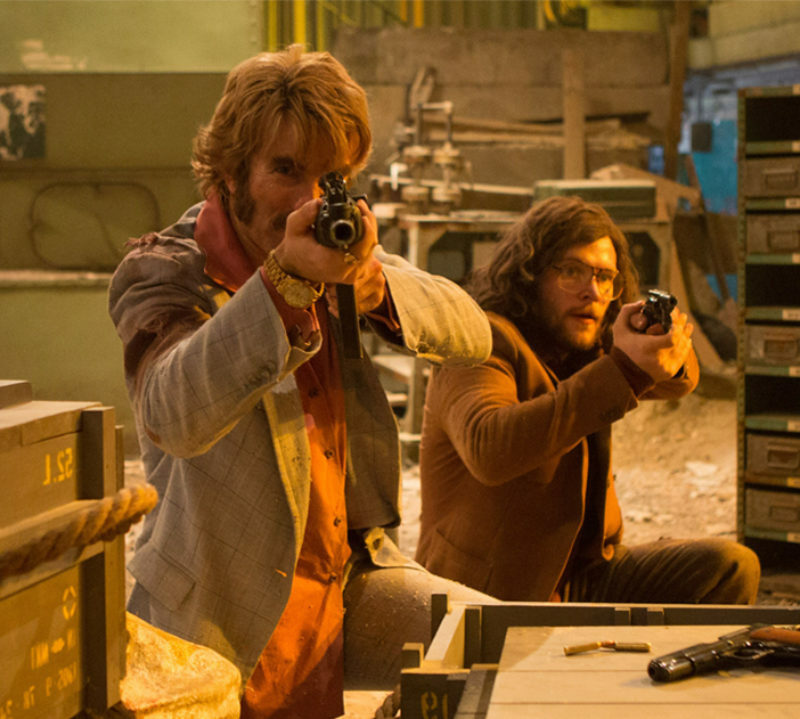 This film primarily uses visual language to convey what's happening without explicitly laying out all the details. which lets the viewer interpret and fill in those blanks for themselves. The same is true for the choices behind Rooney's character. I focused mainly on the world of her grief. After C's death, she is very out of sorts, out of balance. By putting visually heavy things on her top half and the lighter things on the bottom gave her that sense of unbalance that she is experiencing now that her husband has died. I did this with sweaters and heavy knits, but also dark colors on top with slimmer shapes and lighter colors on the bottom. As she moves through the film, this balance is restored and she’s able to move on. 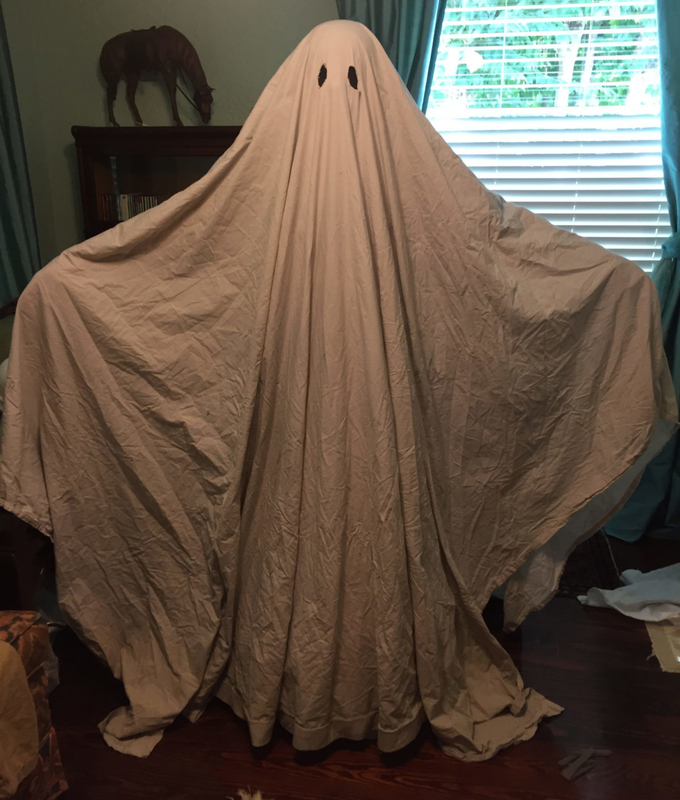 Does thread count matter with a bed-sheet ghost costume? YES! We used two types of fabric for the ghost. It switches right after Will Oldham’s monologue. So, the longer the ghost hangs around, the more threadbare he becomes, so a higher thread count sheet is a ‘younger’ ghost.